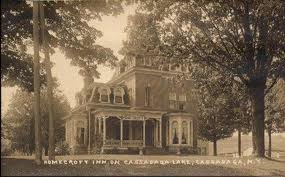 The Cassadaga Lakes Association will be holding their Annual Barn Dance on Sunday, August 5 at 7:00 PM at the Red House on Frisbee Road. There will be square dancing, storytelling and other fun activities. 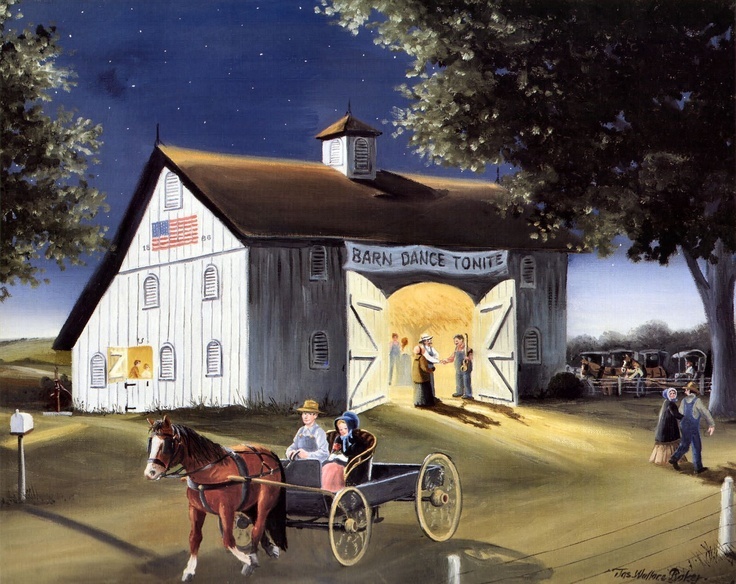 Thanks to Nancy Wickmark for organizing this year's Barn Dance! !